Available for occupation in 2019 after completion of infrastructure works. Ideal location for leisure, business or light industrial use. Junction 17 of the M6 is ideally located with motorway links to the North and Midlands. The site is immediately adjacent to junction 17 of the M6 on the western side of the motorway, and on the outskirts of the Cheshire town of Sandbach. Phase 1 of the site is currently under construction by way of a new 237 home development by Barratts - J One Seven. Adjacent to the south of Phase 2 is a second residential development currently under construction by Persimmon, which consists of a further 136 homes. 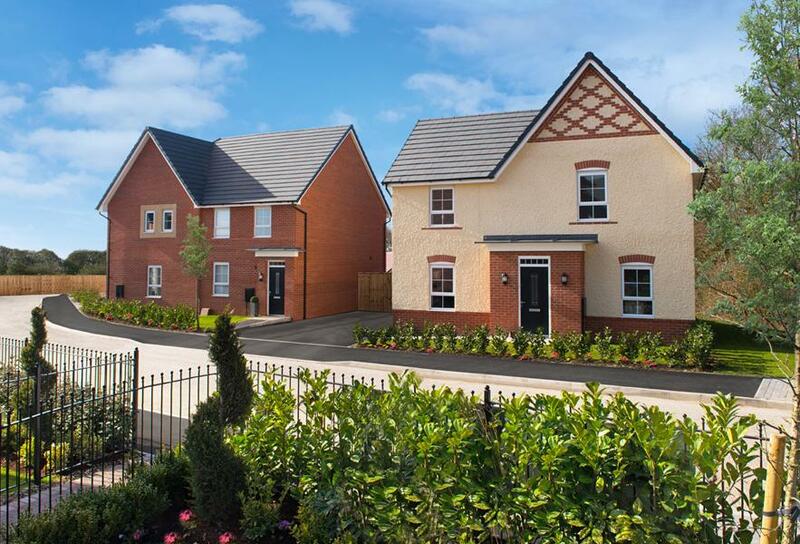 Sandbach town centre is also less than 1 mile away from the site. Alongside the residential development, Phase 1 of the site has planning for a Hotel, Pub, Drive-Thru restaurant and a further 6.5 acres of business use. A number of national occupiers have shown interest in these units, so please enquire with us now for the most up to date availability. Phase 1 is accessible via a new roundabout which is accessible directly from Junction 17 of the M6. 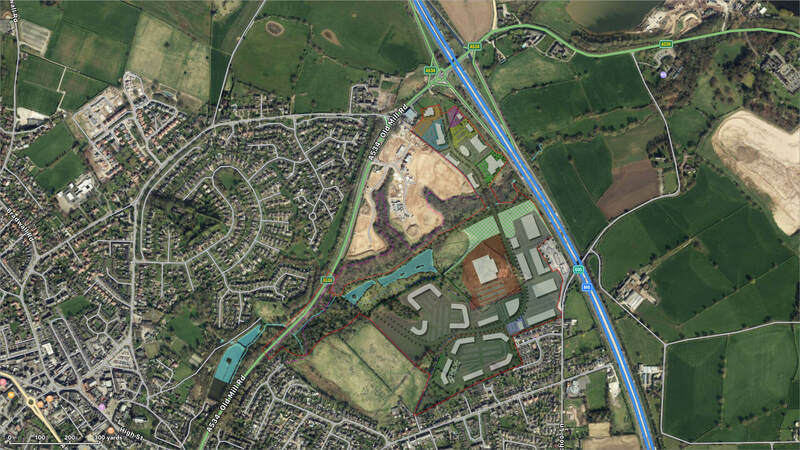 Phase 2 of the scheme includes a further 64 acres of development land available for a multitude of uses. 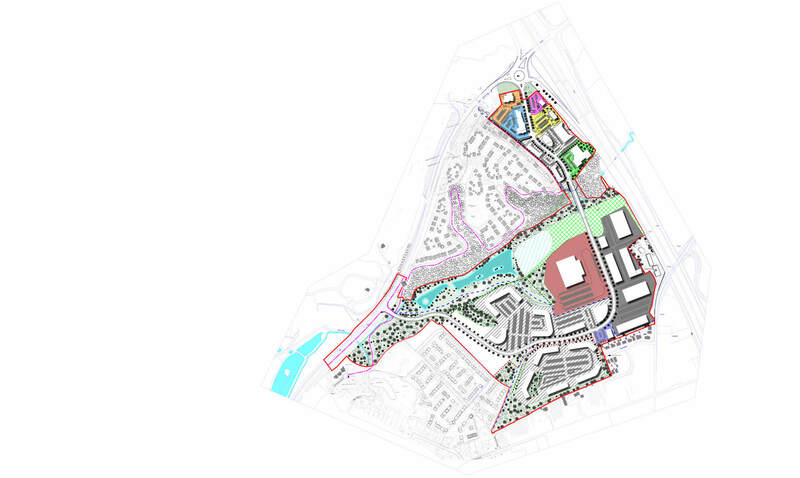 The outline application is for development of a commercial park including office use, industrial units, storage and distribution, a sports facility and a local centre. Phase 2 is accessible via a new link road and roundabout which is accessible directly from Junction 17 of the M6. Construction of major infrastucture works have recently commenced for Phase 1 and are due to be completed 2019. Infrastructure for Phase 2 will commence after this, expected 2020. The following interactive map shows an overview of the development site and space available. If you are interested in purchasing a plot of land, or would like a plot to be developed for you, please contact the Agents: Prescott & Partners. The website provides up to date information on j17 Sandbach commercial property development. Expect updates on how the infrastructure is progressing and new occupiers as they come onboard. If you would like to be kept up to date on j17 Sandbach commercial property development, then please register your interest using the form below. Copyright © 2019. All Rights Reserved, website by EggShaped IT Ltd.